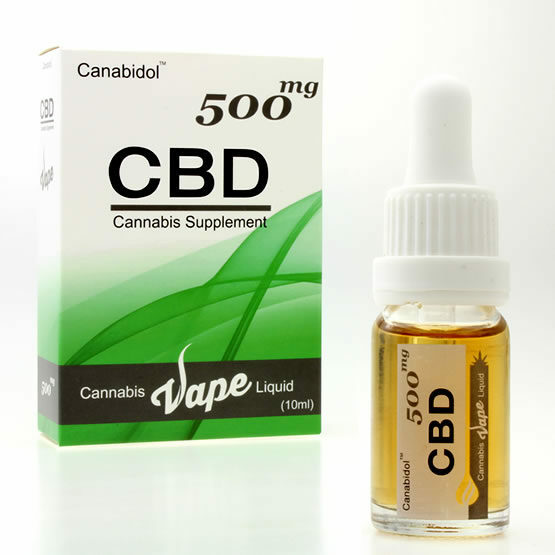 Introducing the new Canabidol CBD Cannabis Vape Liquid. 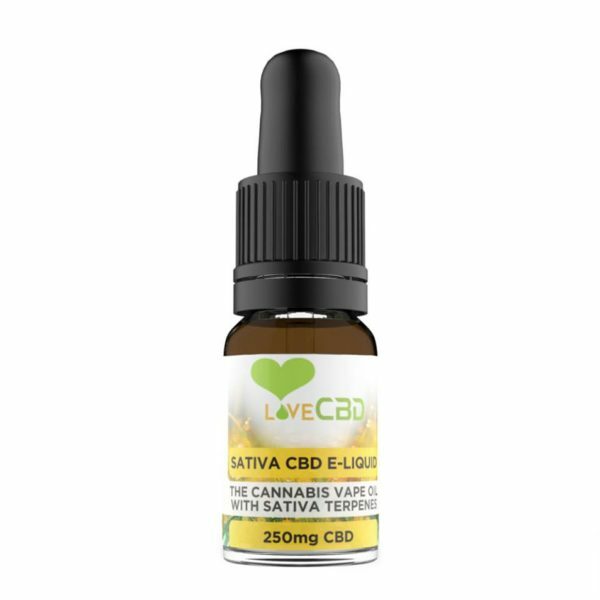 Developed with our industry leading 75% extract, the flavour of this Vape Liquid comes completely from cannabis extracted from our high potency Cannabis Sativa L. This vape liquid contains no CBD isolate so is 100% legal. 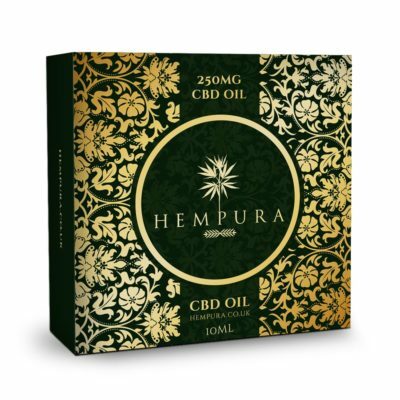 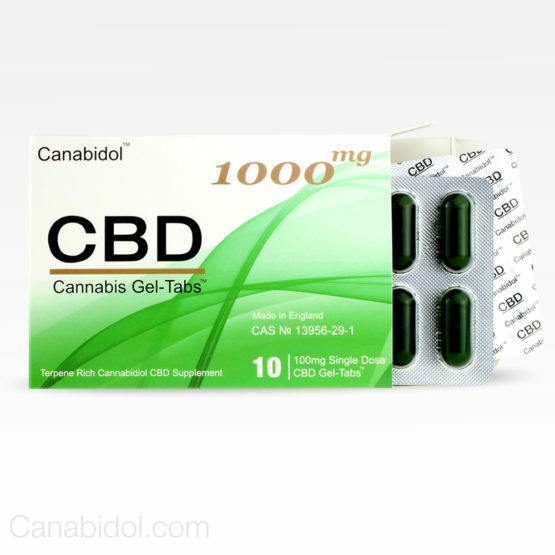 Most other CBD liquids on the market are formulated with CBD isolate that cannot be legally sold as of early 2018.